A stylish development in a charming and historic village located on the edge of the Cotswolds. 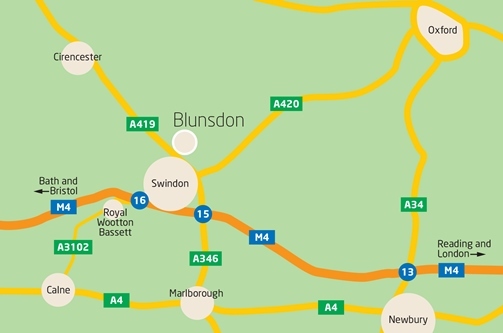 Winner of the 2014 CPRE Wiltshire Best Kept Village competition; Blunsdon is a charming and historic village located on the edge of the beautiful Cotswolds and Wiltshire Downs. Together with Blunsdon St Andrew and Lower Blunsdon, this growing community benefits from a wide variety of amenities including: a successful community run shop; two popular pubs, an excellent choice of schools in the area including St Leonard’s Church of England Primary Academy, rated ‘outstanding’ by Ofsted; and a selection of sports and social groups including the village’s gardening and musical theatre clubs. If you prefer relaxing, a leisurely stroll in the idyllic rolling Downlands will be a short walk from your front door. 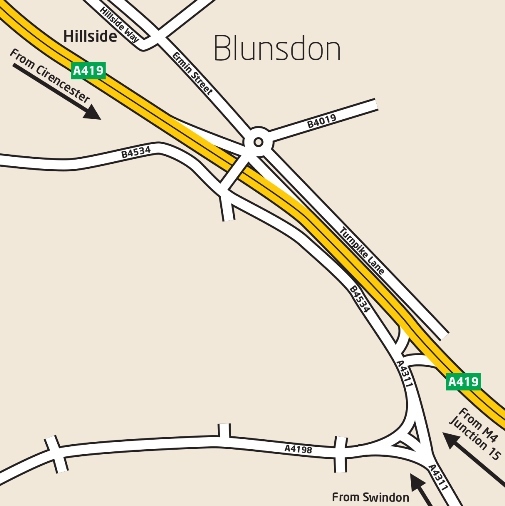 Village facilities are complemented by nearby Swindon, which offers an extensive choice of leisure and retail amenities. 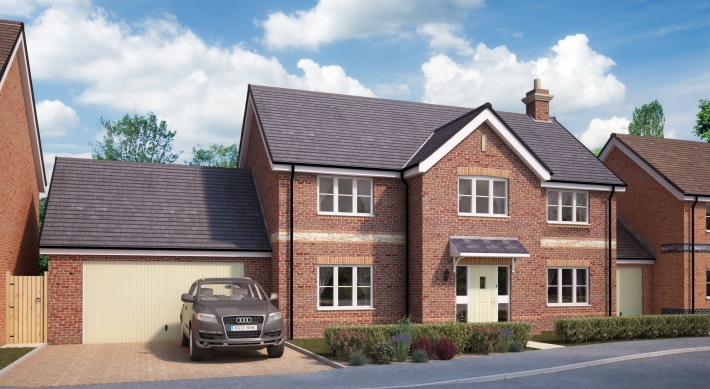 Hillside consists of 61 new two, three and four bedroom family homes, located close to Blunsdon village centre – benefitting from excellent transport links via the M4, A419 and Swindon rail services meaning London, Bristol and Oxford are easily accessible. If you would like further information on this forthcoming development, please contact the selling agents Atwell Martin in their Swindon office on 01793 643643.